This luxury hotel comprises of 12 luxury ensuite bedrooms and suites between the House and the adjacent Coach House. There is also a new the Kitchen Garden Restaurant within the hotel complementing the unique experience that Kelham House offers for wedding guests. 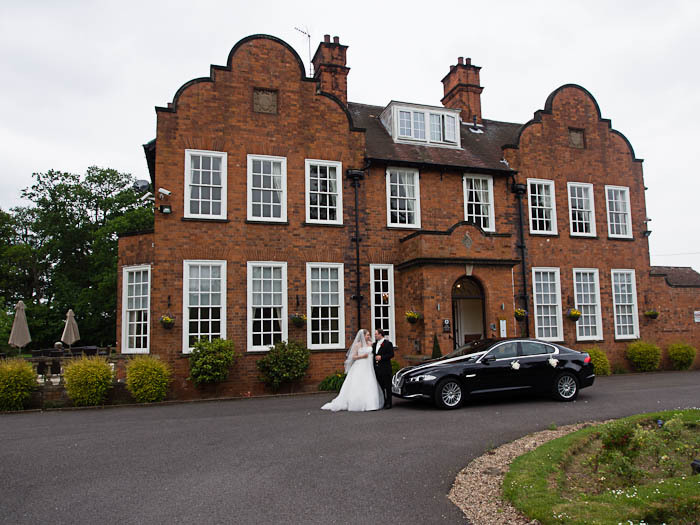 There are beautiful large lawns for your wedding photography and if the weather is bad plenty of areas inside the hotel to capture your wedding memories. Give me a call on 01529 241633 , or contact me here if you have booked Kelham House and looking for an experienced and qualified photographer to share your day.